Over the past couple of months we have been building up our online presence. Not only do we want to boost the profile of Sprouts but we also want to get you involved. How are you using sprouts? What are you favourite recipes? Has eating this super food has made a difference to your life? If you choose to “Friend” or “Like” us, we will share with you fabulous recipes to inspire your culinary talents, keep you updated as to the adventures of our staff, and involve you in our promotions and competitions. 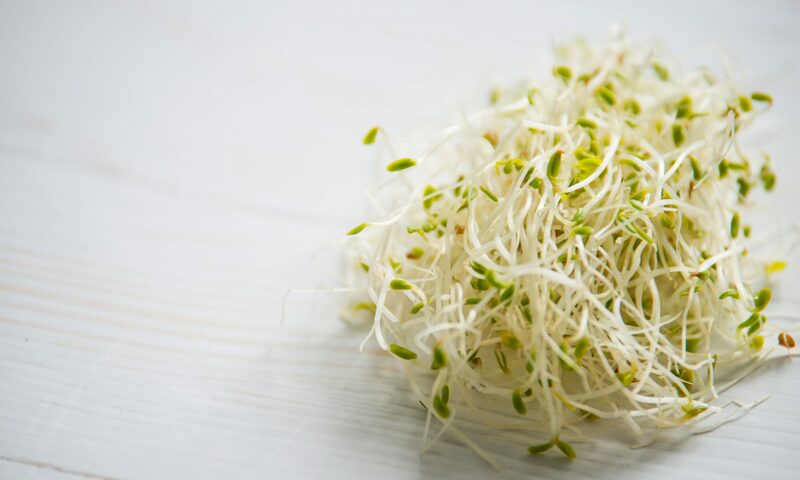 We would love to hear loads of comments from you and to find out your favourite tips for cooking and growing sprouts. We very much look forward to connecting with you! From all the team at Parilla Fresh.